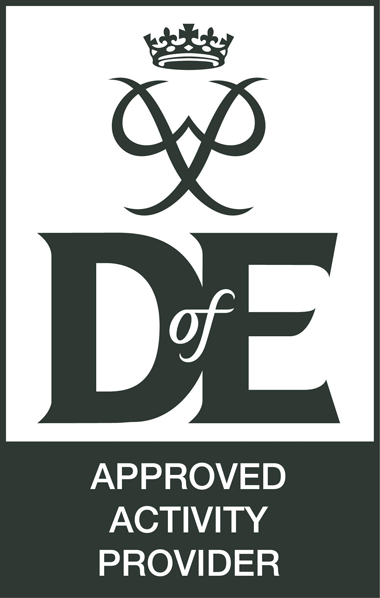 DofE Gold Residential - Active Outdoors Pursuits Ltd. This involves spending 5 days and 5 nights away from home on a shared activity with people you’ve never met before. Active can provide this residential experience at it’s Cairngorms Adventure Centre in Newtonmore. It’s a big, exciting and very fulfilling experience. It may be that you want to build on a talent you’ve developed in another section or learn something completely new on an intensive course such as learning to Ski or Canoe or maybe try a multi activity week which includes White Water Rafting, Climbing, and Canyoning etc. Arrival at Craigower Lodge, Newtonmore the night before (Sunday) the residential starts. Shared dorm accommodation with self-catering. The lodge has free wi-fi, large lounges to relax in, large kitchen to cook in and a client drying room to dry off your wet kit – as you will get wet! The multi activity residential (April – October) includes 5 days of fun outdoor activities! A mixture of land, water and rock based sports. All equipment needed for the activities is provided by us. The snowsports residential includes the use of snowsports equipment but we do ask you to provide own clothing. Adventure Multi Activity Residential is £345.00. The Snowsports Residential is £345.00 plus the cost per day for lift passes. When Can I Book My Residential? The table below lists the dates we have for 2019 residentials. Click Here to Book your Residential Place Today!